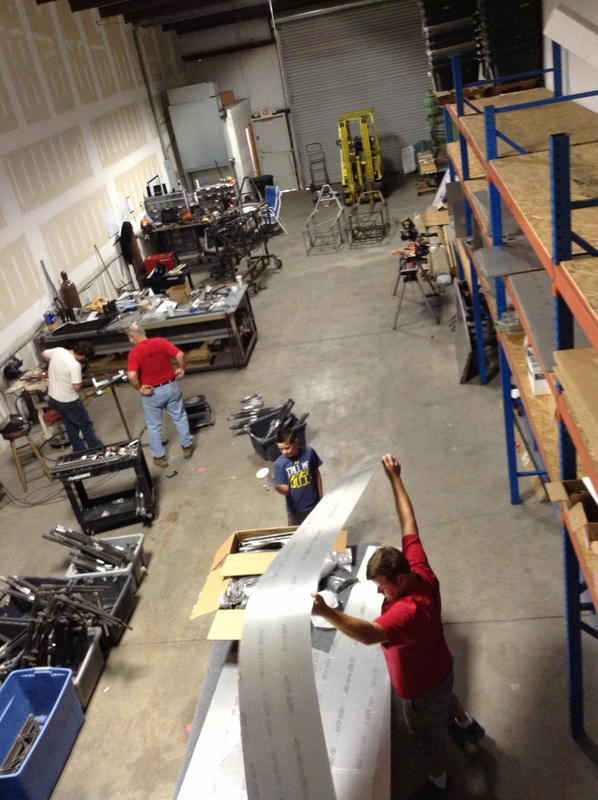 Bird’s Eye view of the new shop. Welding on the right, and parts storage on the left. Packing and shipping in the back.